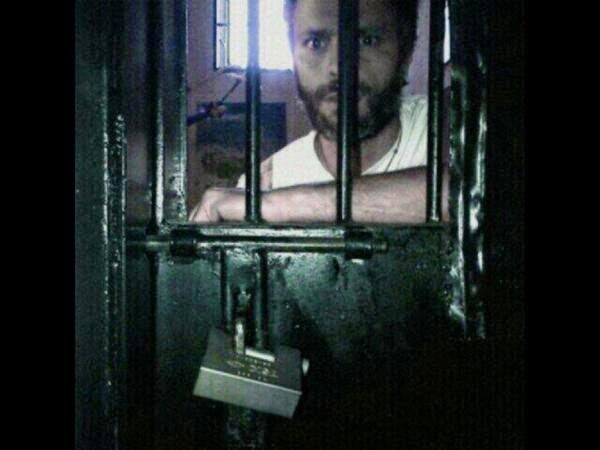 Leopoldo López Mendoza is a prisoner of conscience imprisoned since February 18, 2014 for advocating nonviolent and democratic change in Venezuela. Amnesty International calling the charges against López a "politically motivated attempt to silence dissent." The hearing to determine whether he would have to stand trial began on June 2, 2014. Freedy Guevara, from Leopoldo Lopez's political party Voluntad Popular outlined the evidence presented by the prosecution: "Know what evidence the prosecution presented against Leopoldo? Three speeches and his twitter." Furthermore since the prosecution could not demonstrate any calls to violence by Leopoldo had to rely on so-called "experts" to make the case that it was subliminal. Leopoldo began his defense that evening stating: "Only in dictatorship is it a crime to say there is insecurity, shortages and thousands of reasons to protest." "They accuse me of trying to break the constitutional order for proposing a change of government in my words and speeches. The truth is that the constitutional order has been broken in Venezuela a long time. The Constitution is daily violated and trampled"
In a later tweet he described his state of morale: "I am calm, strong, with the truth that assists us. Whatever decision is different to my freedom is unconstitutional." 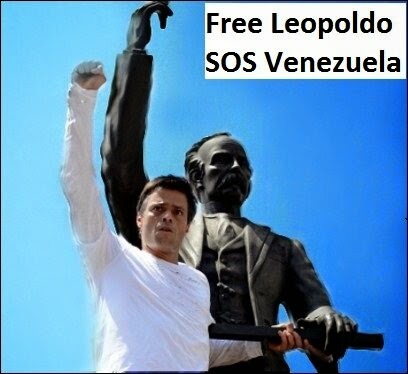 "Decision whether Leopoldo López is freed is being decided in Cuba with Maduro's input. There is no independent judiciary left in Venezuela." The BBC reported that in the early hours of June 5, 2014 the judge had made the decision that Leopoldo would have to stand trial. 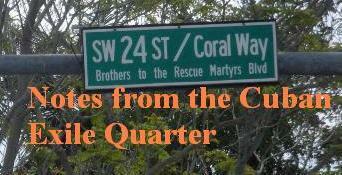 "At dawn, after one call, Judge Adriana Lopez twisted her conscience to corrupt power, confirming the measure keeping us prisoners. I was prepared since the 18th of February for what happened at the hearing. I won't tire in confronting the dictatorship and know you won't as well." "All together, we can defeat the dictatorship by the popular, democratic and Constitutional path." "Today I carry in my heart the words that His Holiness Pope Francisco sent us with Lilian: FORTITUDE." "My deep respect for Marco, Christian, Angel and Damien, they never yielded to the pressures and lies, and stood firm on the side of truth." 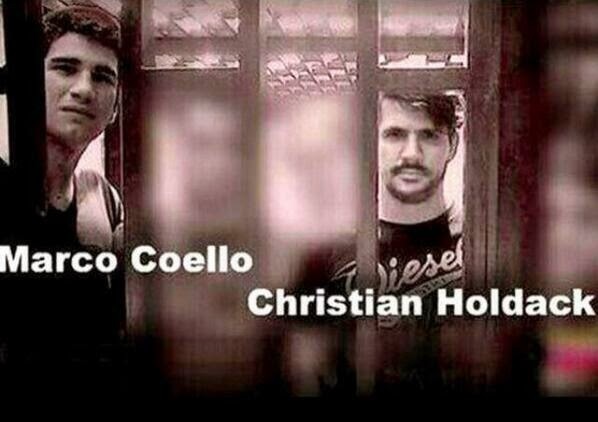 "Today I send a lot of force to Marco and Christian, who are examples of Venezuelan youth"
"To Venezuelan youth, to all people, let's fight tirelessly for freedom of Marco Coello and Christian Holdack #FreeTheStudents"
"My brother Carlos Vecchio who is also persecuted. Strength! Venezuela is grateful for your struggle and resistance! "Maduro: You are right to fear us. You abuse power because you have no leadership. Coward, you will not succeed against the brave people of Venezuela." 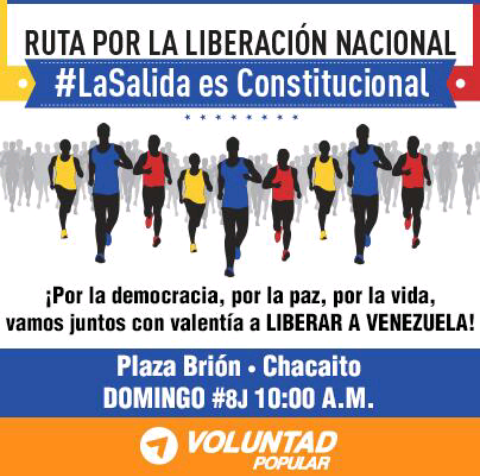 There is a massive march planned for Sunday to demand freedom for Leopoldo and the students.